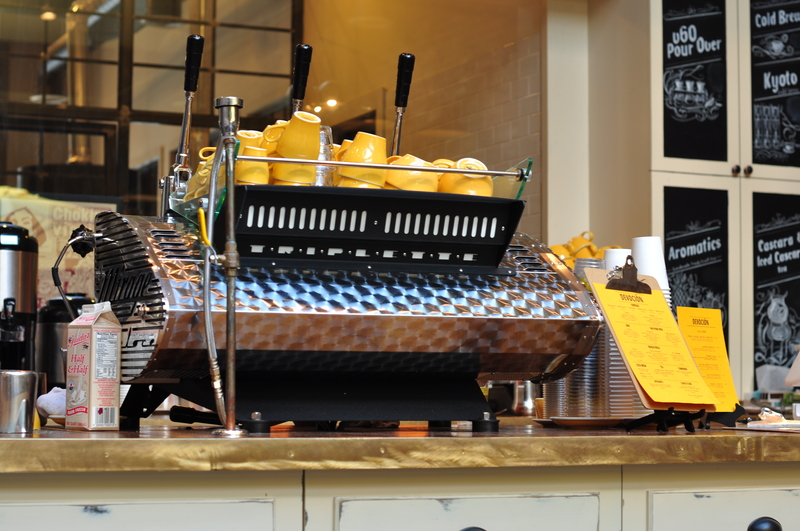 Adding to our Williamsburg guide, we would like to present another coffee (hot)spot to you – Devoción. 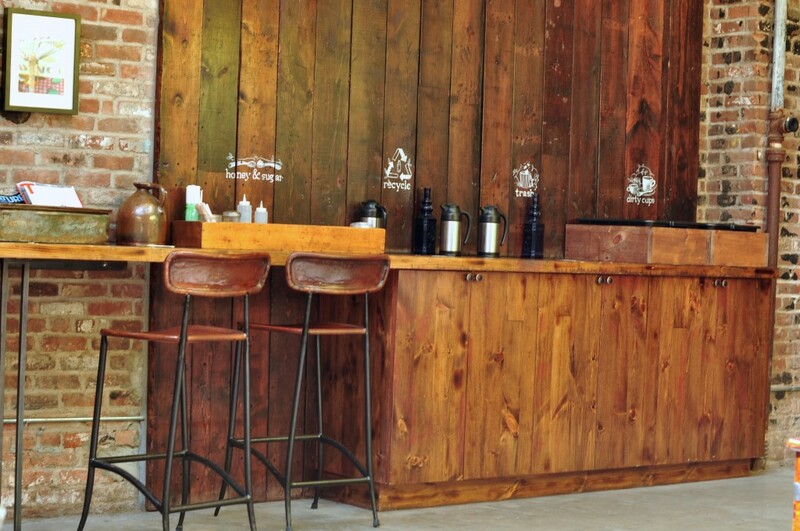 It is situated on Grand Street, near Bedford Avenue, the nicest area of Williamsburg. 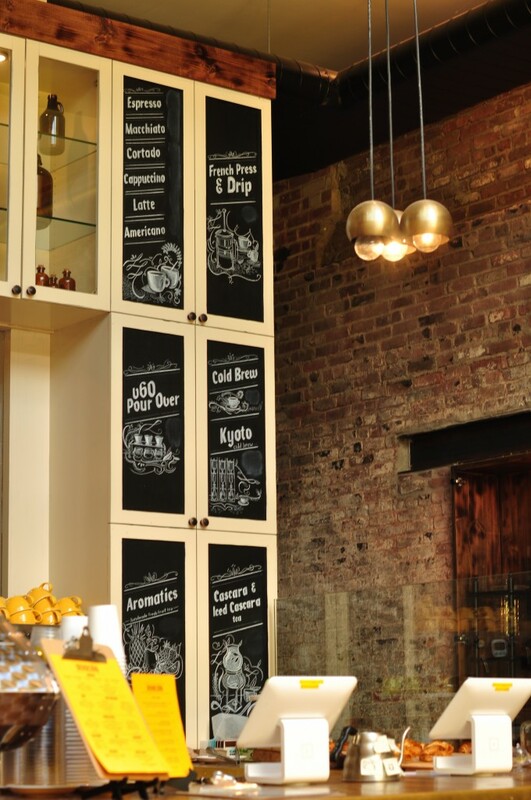 The coffeeshop offers coffee roasted from Colombian beans that have been sourced responsively. Devocion develops long-lasting relationships with coffee farmers as well as programs to secure their future. 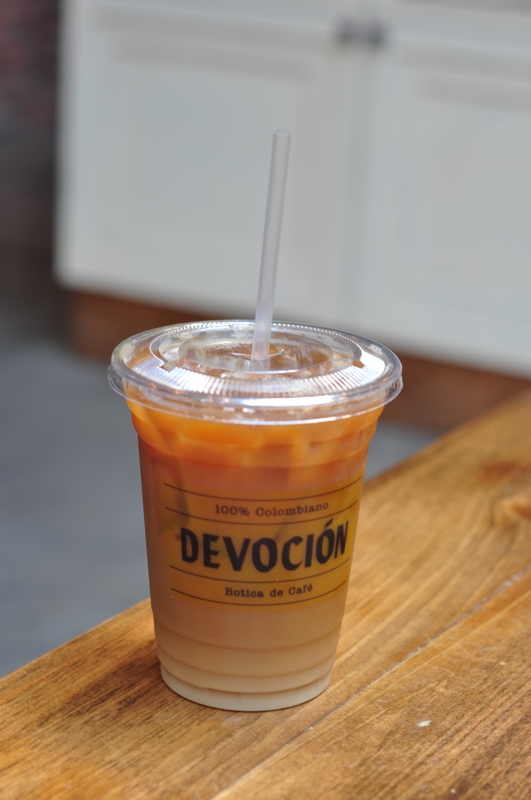 Apart from their delicious and fair-trade coffee, Devocion is the perfect place to spend some time working on your laptop or chatting with a good friend. The atmosphere is calm and relaxed. Great post! coffee looks so nice!